Here's the one you've been waiting for! 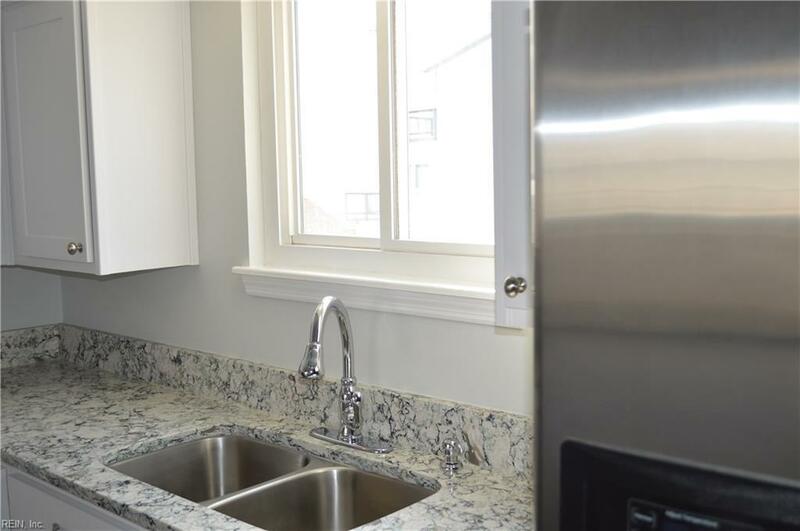 This unit features 2 bedrooms, both with views of the bay, 1 full and 2 half baths. 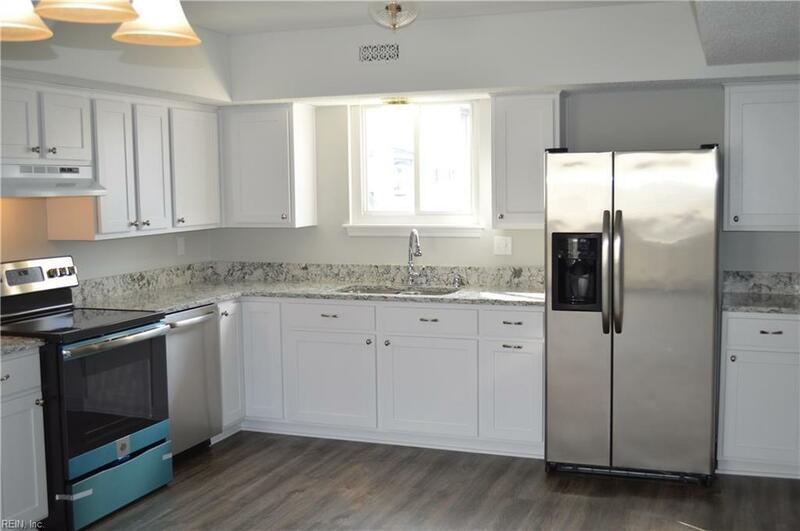 The kitchen has been recently updated to include: new quartz counter tops, cabinets and stainless steel appliances. Fresh paint throughout and new LVT flooring downstairs. There's plenty of storage space in the garage to store all of your beach toys and a back patio that leads right to the pool. 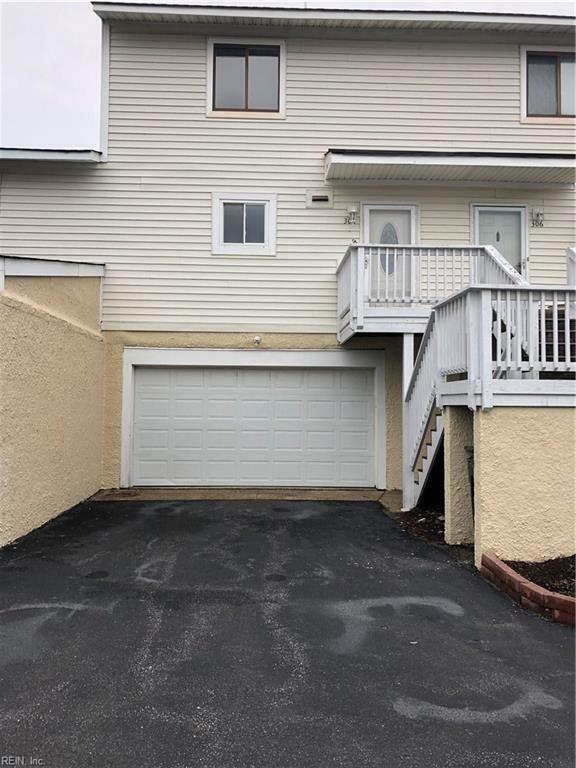 Enjoy spectacular bay views from every window or from your front AND rear deck! 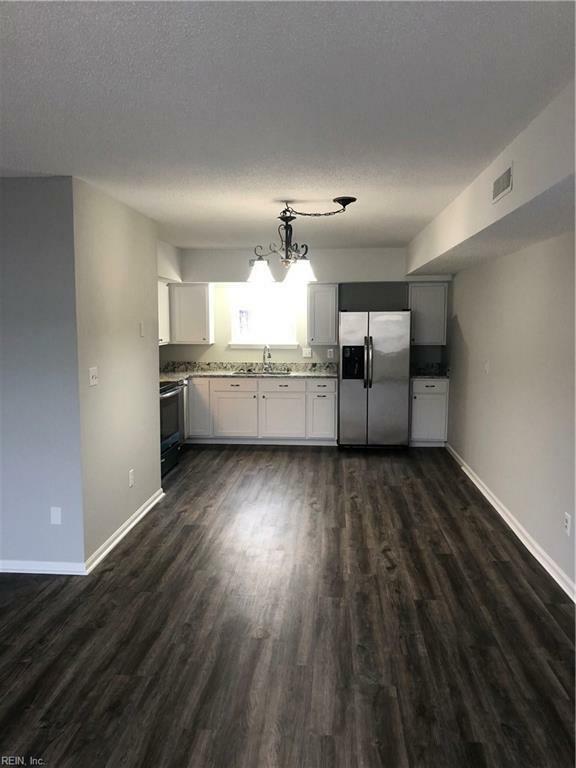 This condo is move-in ready and is waiting on you to call it home! Listing provided courtesy of Bell-Key Properties Inc.